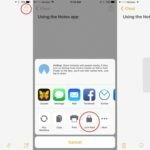 The Notes App is one of those apps that Apple has been continuously trying to update with the objective of making it more user-friendly. We do like that Apple has spent some time in integrating Notes with PDFs over the last few iOS versions. In iOS 11, Apple has added a few more bells and whistles to this App. 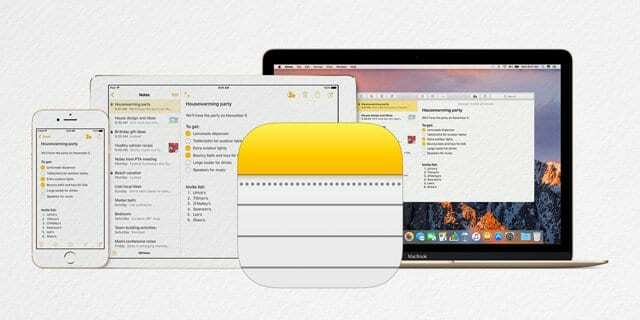 Here are the top new features of Apple Notes on iOS 11. 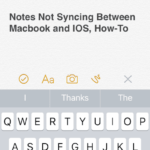 Starting with iOS 11, Apple is offering a feature that you can use to change the paper type when you work on Notes. For ifolks, that like working with grid layout as opposed to lines, you can now change the layout. Apple has included six different layouts that you can choose from. Tap on Settings > Notes. 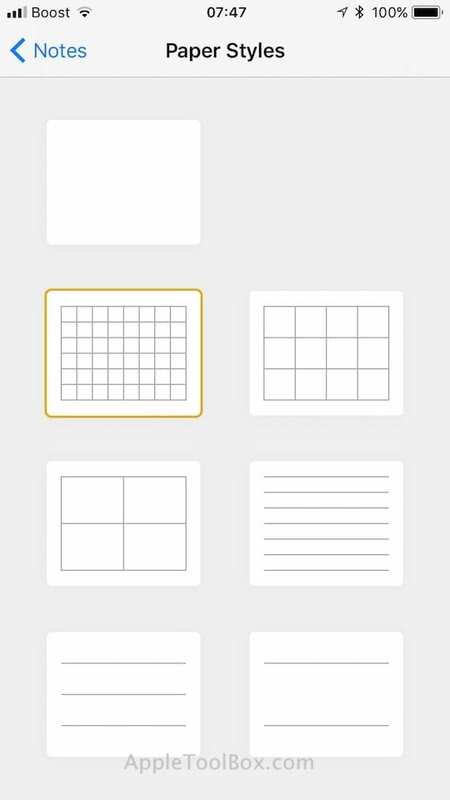 Under the ‘VIEWING’ section, tap on Lines & Grids to choose a paper type for your Notes. 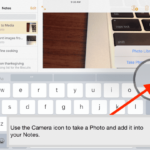 You can now also create tables in Notes for organizing your writing and checklists. While working on a note, tap on the tables icon on the editor and it will automatically insert a table at the cursor. 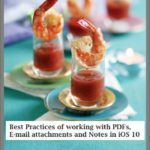 RELATED: How To Use Notes and PDF Together On Your Apple Devices. 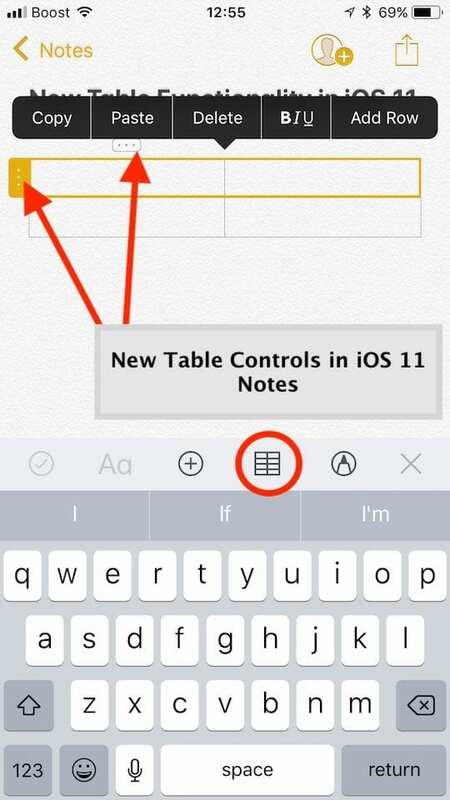 Tapping on either the three vertical dots or horizontal dots will allow you to access different settings for rows and columns in the table that you created. 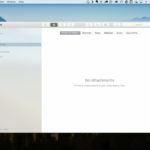 Apple demonstrated some of the cool document scanning features at the WWDC. Notes now includes a document scanning feature that makes it easier to scan a document, use the on-screen markup and then you can easily save the document as a pdf or share it via email. You wouldn’t need a third party app like Scanbot any more to do the basic scanning, signing and sending the document. 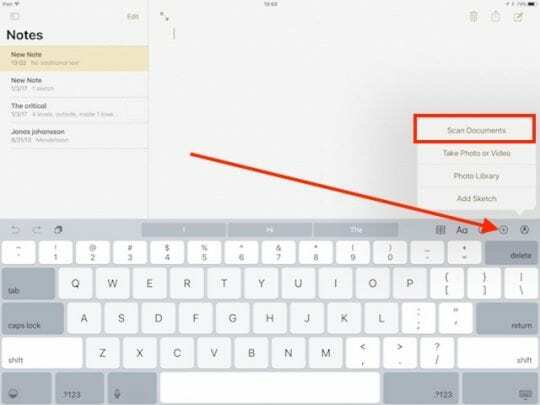 In order to use the document scanner in Notes on your iPhone or iPad, tap on the + button at the top pf the keyboard and choose ‘Scan Documents’. You can choose between ‘Auto’ or ‘Manual’ while using the camera as the scanner. The auto mode works very well. You can adjust the image by dragging its corners or using other editing tools. Click on the Share sheet icon and choose ‘Markup as PDF’. 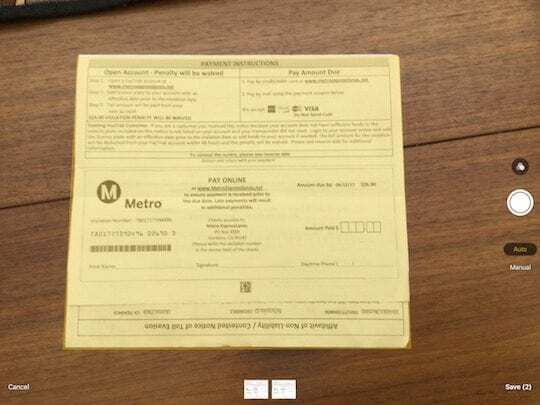 The scanned document opens as a PDF. Select the ‘Pen’ icon from the top and use it to add your markup such as a signature and save it. Go ahead and give it a try!! 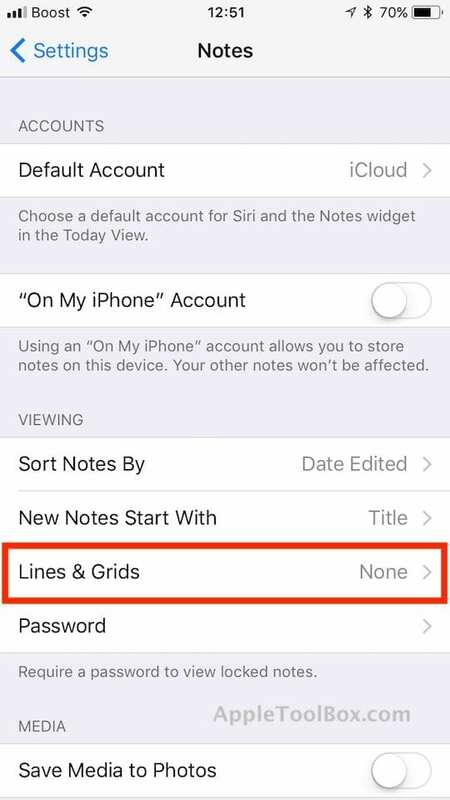 We think that the table feature could use some more finessing, but overall we do like these new iOS 11 features for the Notes App, particularly the scanning function. I have an iPad Pro and the iOS is updated to 11. 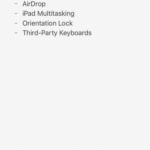 Though notes has the new organizing tools and look, the “+” that’s supposed to show above the keyboard to use the built in scanner does not show. It’s nowhere on the screen after tapping or holding. Anybody else has that problem? Help, please. Roz, Some users have experienced this issue. Here is what you can try. 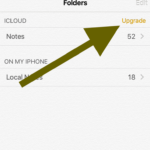 a)Make sure you are saving your Notes to iCloud instead of Google Drive b) Remove all the old notes from your device. 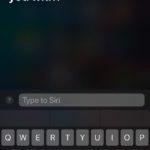 If this doesn’t fix the issue, you may want to do a fresh iOS install or contact Apple Support. Removing the old notes should do the trick. They need to add the ruler and colors back before the update is final.